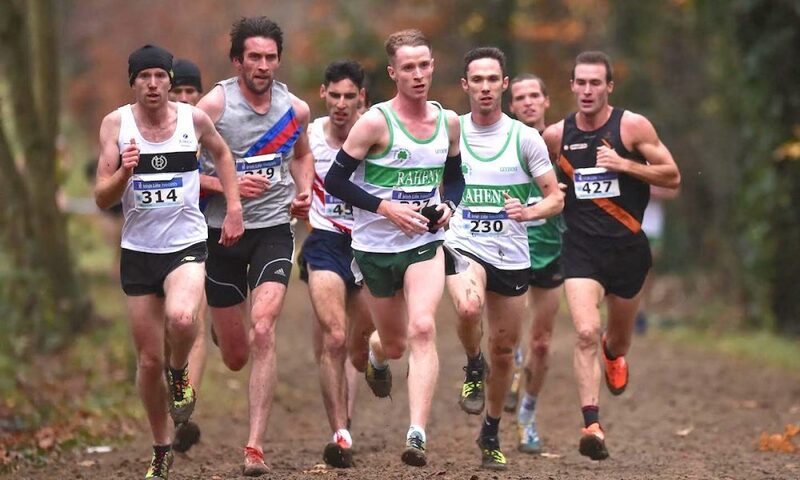 A return to racing is imminent for Kevin Dooney and he can now look forward to the cross country season with excitement. After a little over two months of not running and another three months of building fitness, I’m finally preparing to jump back into the world of racing. It’s a strange thing starting sessions in the middle of the track season with no intention of racing on the track. A lot of patience is required to not go too hard too early. As my coach Jerry Kiernan keeps reminding me if the pace gets too fast, I need to wait for the leaves to turn. 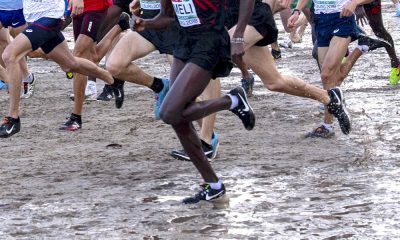 Thankfully cross country season is rolling around again, although the current warmth and bright evenings of August feel a far cry from the conditions that will come for the height of racing season. 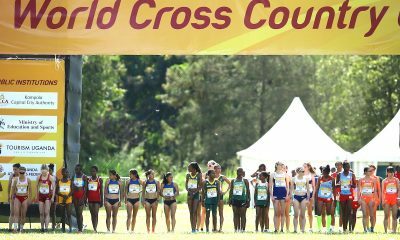 It feels strange to be embracing so openly the end of summer and the drawing in of the evenings, but when those things are synonymous with cross country it is hard not to be looking forward to it. The end of summer events and not feeling guilty for missing out on the sun is the perfect signal to begin revelling in the grind of autumn miles. As the weeks of training progress I’m beginning to feel more like my normal self in sessions and on runs, and even though the weeks are sliding with alarming speed, I am now happily in a routine where each passing week is more miles logged and steps taken to being back on form. 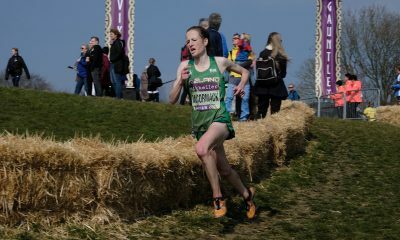 The Irish National Cross Country Championships and European Trials are three months away, a time in which as much can go right as it can go wrong, but hopefully, it all goes right. I have been lucky to make it to the last two international championships I have attempted to qualify for, but arriving with a body that feels like it is at the end of itself is not a good recipe for performing well when it matters most. The last two major training blocks I have put in have probably resulted in me flying too close to the sun and only realising so when it was too late to fix the issue. The knife edge between being in peak condition and niggling injury is extremely sharp. One long run done too hard or a session not fully recovered from can leave you in a hole at a point in the season when sometimes the only path to keep on running is to try dig yourself out and hope you don’t hit rock bottom too early. As I wait for the leaves to turn there is time to plan, to think and to dream of how I want the coming season to look. With the ultimate ambition of getting to the Europeans in the best possible condition, which means pain-free too, I need to do everything in my power to keep myself on the right side of the knife edge. To help with this I have started working with a sports psychologist to make sure my mental state is strong enough to handle to the workload that will consistently be asked of it. It feels positive to try adding new wrinkles each season to try correct previous mistakes. Learning how to better deal with the more mundane side of training will hopefully be another step forward that will help me reach my ultimate goals. It is tough to strike the right balance between what is ideal and what is realistic. As the weeks go by I am becoming more comfortable with the little pieces that are being added. There is no single silver bullet at this point, but rather just a hope that some smaller additions can be the finishing touches that that will keep me on the right path. Before seeing how the full season plays out I’m just enjoying being able to do sessions again without the pressures of racing. However, my first true test will be a 10km road race around the Mondello Motor Racing Circuit on September 9th. I think this is the longest I’ve gone without racing since I was 14 so it will be a nice feeling to toe the line again. 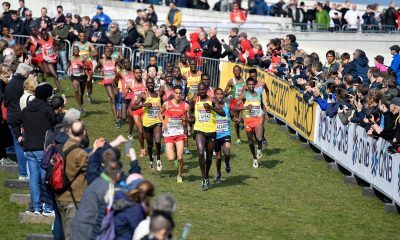 For the rest of 2018, all my focus is on trying to get the most out of myself at the European Cross Country. Given that it is 15 odd weeks away there is a need to ensure I take things slow. After a long layoff, there is always the risk of training too hard too soon and running out of gas before the real running needs to be done. August isn’t over yet though and thankfully there are still some summer events that’ll temper my training before the full monastic life can take over. The leaves will be turning and soon after winter will come, the seasons will bring their own challenges but once again I can allow myself to get excited about what lies ahead in the coming months.